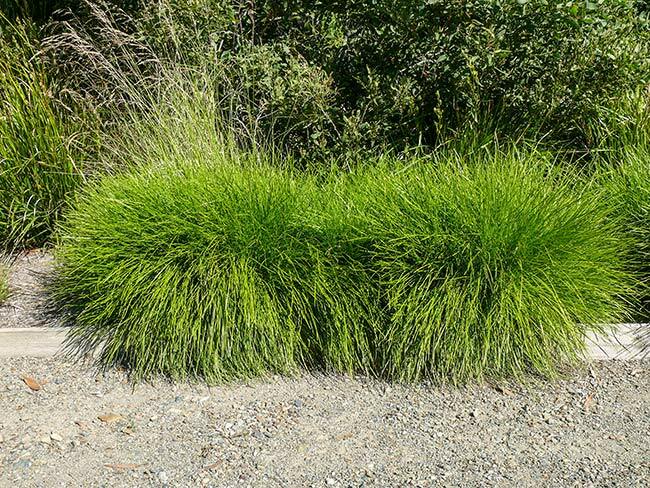 An Australian native grass which forms neat, rounded mounds of lime green, evergreen foliage. 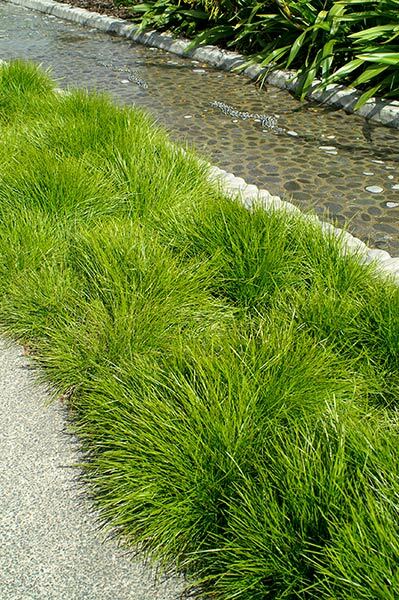 Hardy and easy to grow, it makes an ideal ground cover as well as a tough edging for low maintenance areas. 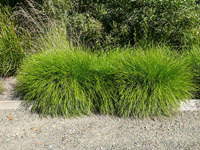 Grows well in most soil types which are well draining. Medium watering requirements tolerating dry conditions well although an occasional deep watering during extended heat is recommended. Will benefit from occasional deep watering during extended periods of heat.No pruning is generally necessary although, if required, to rejuvenate foliage with fresh new growth - cut back to approx. 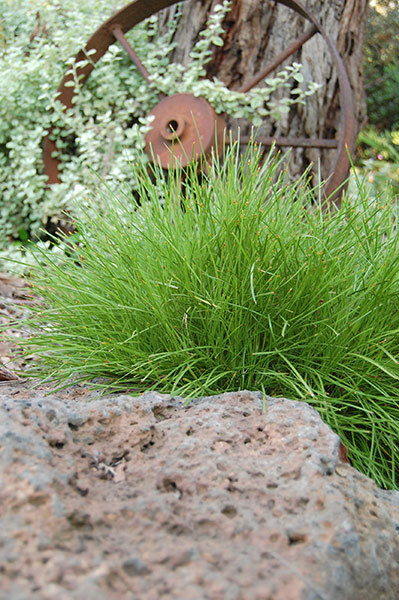 10cm from base in early spring or autumn. Feed in spring with a native formulated fertiliser.